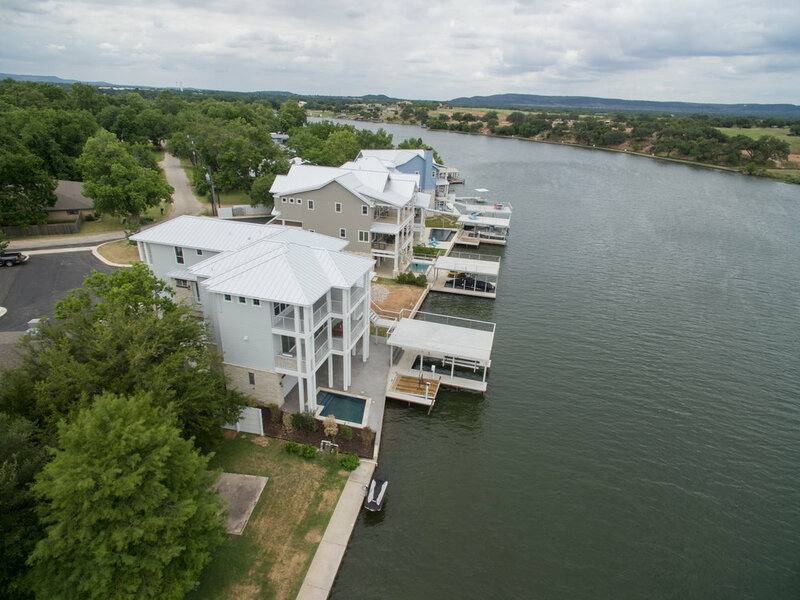 Enjoy the the outdoors and endless watersports from the convenience of your very own luxury lakefront home. Built by Keith Wing Custom Builders, attention to detail is apparent in every inch of this property. The Riverbend community does not restrict rental use making this a great investment opportunity for vacation rentals! 3773 Living Sq ft, 7405 Covered.